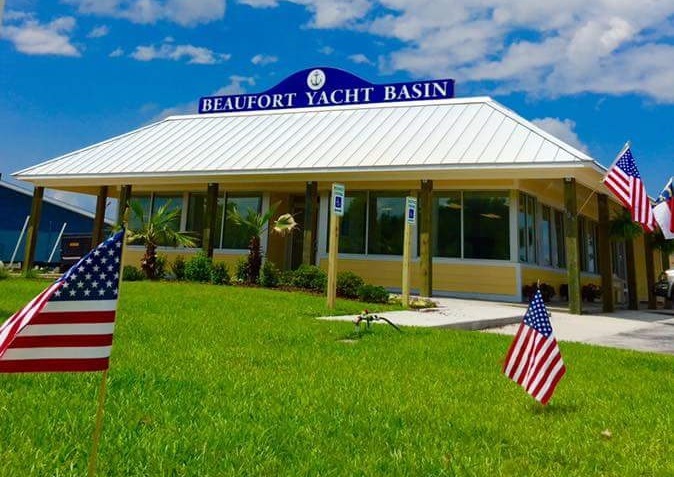 We offer a number of services at Beaufort Yacht Basin. In addition to the services below, our professional on-site staff is here to serve and assist you in any way you need.  If you have a special request, please give us a call: 252-504-DOCK or contact us! 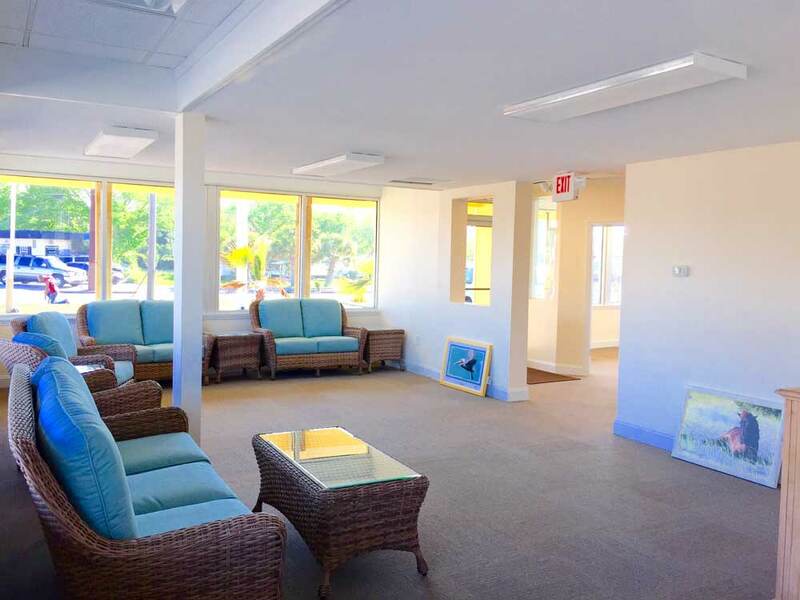 Our state-of-the-art facility offers many amenities that are not available at other marinas. We pride ourselves in our facilities and services.